With pride we present our new music earplugs: The Earproof Junioor, Earproof Silver 10db, Earproof Platinum 15db and the Earproof Gold 20db. The earplugs have a clean design and the development is based on innovative technology. Dutch design & Dutch Technology. 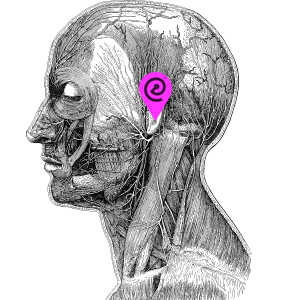 The earplugs are made from a soft material which makes them comfortable to wear and gives them a perfect fit. The Earproof earplugs are available in four sizes (S, M, L, XL) and suited for children, women and men of all ages. The Earproof Junioor is specially for children, have a good fit for small ears and filter 20db. 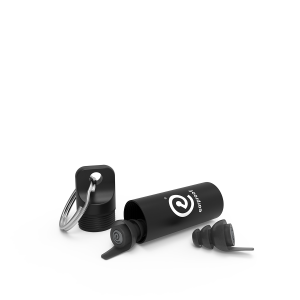 The Earproof silver 10db is developed especially so they can be worn whilst visiting an acoustic concert. 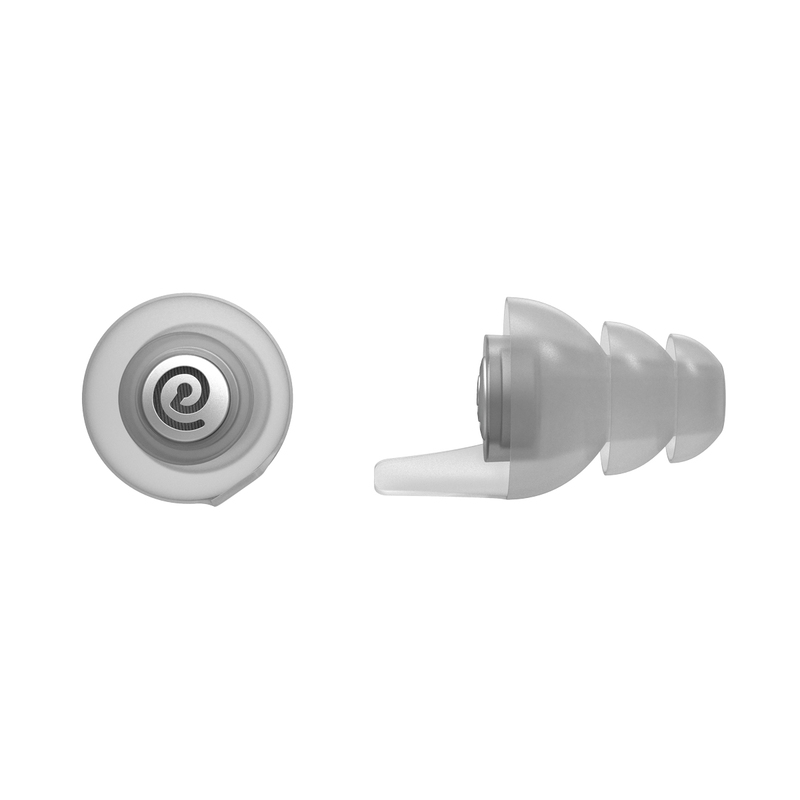 The earplugs silver filters out 10 decibels. The Earproof Platinum 15db is perfect for visiting concerts, they will give you a very good experience of the music and filter out 15 decibels. 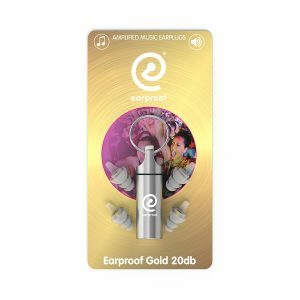 The Earproof gold 20db is developed for louder music, like you experience on a big event or when you visit a festival. The golden Earproof filters give an attenuation of 20 decibels.